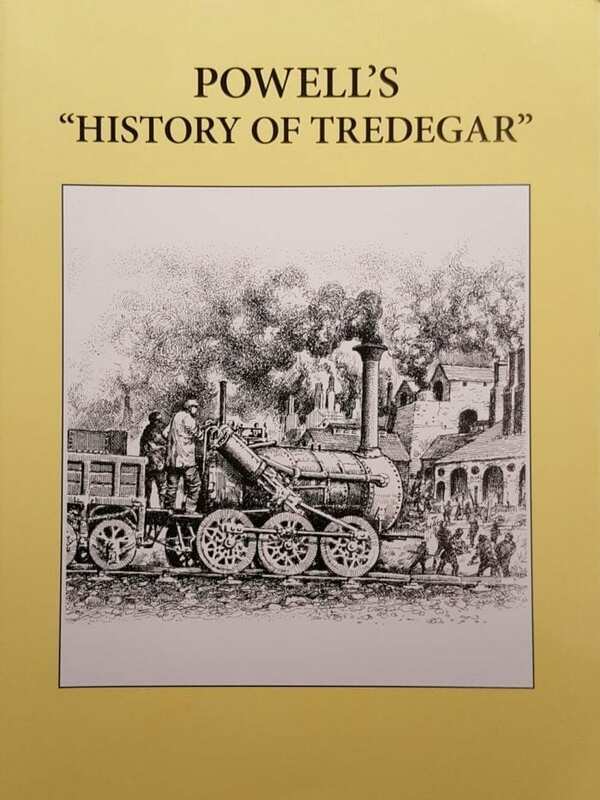 The first published edition of Evan Powell’s ‘History of Tredegar’ was based on his prize-winning essay for the Tredegar ‘Chair Eisteddfod’ which was held in February 1884. In 1902 the Tredegar Cymmrodorian Society organised a further competition to bring this work up to date. As the original author had died this was entered, and won, by family members, David and Evan Powell (jnr). The two sections were then published together as a single volume in March 1902. 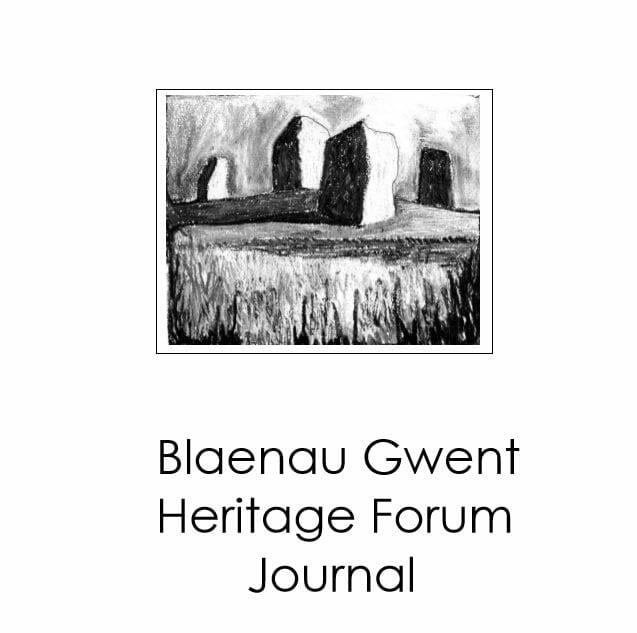 Over one hundred years later, in 2008, Blaenau Gwent Heritage Forum, together with other local organisations and individuals, and the aid of Communities First Funding, facilitated another reproduction this important local record. The ‘History of Tredegar’ provides a comprehensive account of the development of the ironworks and coal mining from 1738 to 1900 and is a valuable source for anyone interested in finding out more about one of the important industrial towns that developed in the Industrial Revolution. This reprint has a larger page and type format, some added illustrations and an index. Other than these changes, this version is the same as that of 1902. The Heritage Forum are grateful to the artist Michael Blackmore for the use of his illustrations and to architect John Hilling for providing the maps. Michael was a keen historian, who was in great demand as an illustrator of historic scenes. His detailed studies brought to life forgotten locations that were once bustling centres of activity during the Industrial Revolution. He had a lifelong love of steam trains, which often appeared in his work, and a passion for industrial archaeology. Born in Abertyswg, John is a retired architect and author with a particular interest in the restoration of ancient monuments. During his career he worked as a town planner, as well as being involved with a variety of projects associated with housing, museums and university buildings.